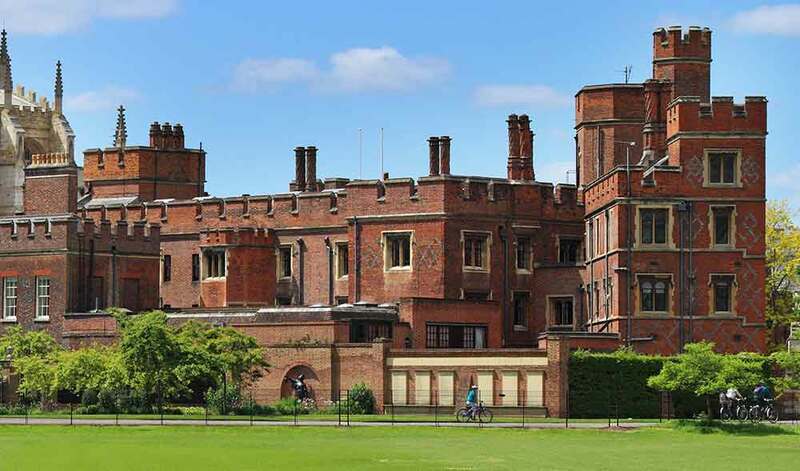 Schools and colleges as employers have a legal duty to carry out suitable and sufficient risk assessments for their building and maintenance activities. Appointed contractors must be competent and have their work routinely monitored. In-house maintenance teams must also be continually risk assessed. This requires a sustained, systematic and organised approach, revisiting risk assessments as well as checking and acting on new information. Although responsibility for Health and Safety cannot be outsourced or delegated, schools do not need to operate on their own. External support, delivered by expert advisers can help to overcome concerns as well impart best practice. The Building Safety Group (BSG) can help schools to mitigate against risk and ensure compliancy with UK Health & Safety law. Achieving and proving excellence in the way health and safety risks are managed is demonstration of the school’s ethos and professionalism. It will also help to avoid costly accidents, disruption losses and damage to the school’s morale and reputation, whilst ensuring compliance with UK legislation. 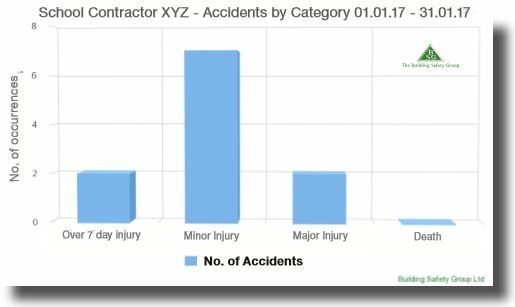 BSG’s reporting suite will detail any risks associated with building or maintenance work and the precautions which must be taken to minimise risk. 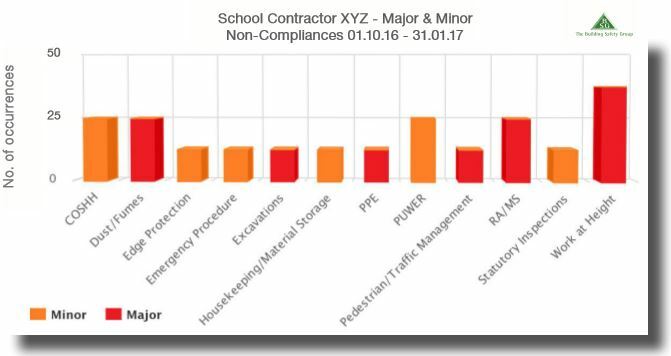 Schools can use BSG’s risk assessment and reporting suite to monitor and assess contractors working on site. In-house maintenance work can also be risk assessed on a regular basis. At the Building Safety Group (BSG) we understand that schools and colleges need a support mechanism in place to meet their obligations under CDM 2015 regulations. 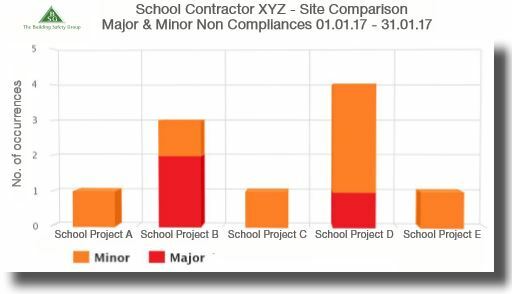 This is why BSG has created a role where it will act as an appointed CDM Compliance Consultant (CDMC) for projects, to help all parties including schools, fulfil their legal requirements. BSG’s role as CDMC is to ensure that schools as CDM Duty Holders give due consideration to the health and safety of those who build the structure and those who will maintain and use the structure once complete. The package that we have developed will cover everything required to make sure that all CDM duty-holders comply with CDM 2015 legislation and protect their school’s professional reputation.